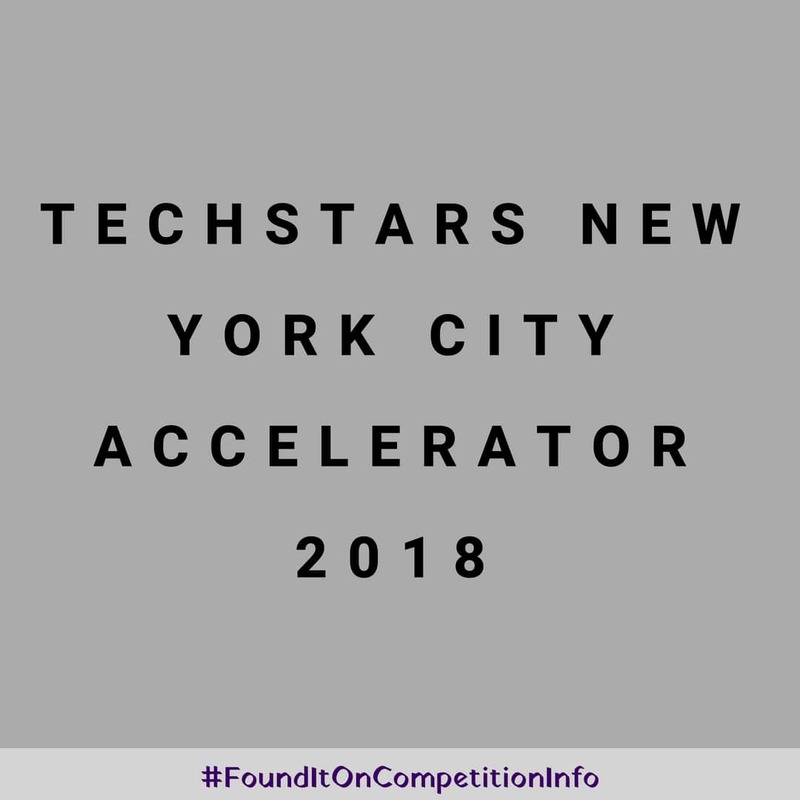 The Techstars New York City (NYC) Accelerator 2018 is based in New York, where the startup ecosystem is ranked #2 in the world. The technology, the talent, the investors, the community - all combine to make NYC a hotbed of startup activity. New York is known for being the top choice as headquarters for many of the most successful brands in the world and is rapidly gaining traction as a tech hub.